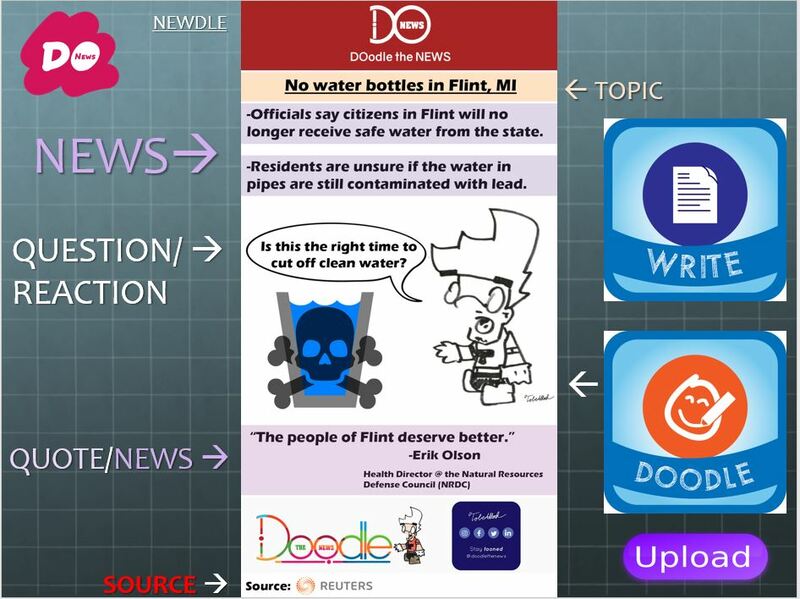 Integrating a new educational program from the outside of an administration or youth organization can often be a big hurdle for news/educational startups like Doodle the News, a multiplatform experience younger audiences share to learn about news and global issues. Tracking the gatekeeper of who directs extracurricular activities at middle & high schools slows down the entrepreneurial process for innovators who need to move quickly in the space of multimedia. This buffer period allows me to develop a sense of how I can engage kids in what makes my platform a cut above the rest. Quite honestly, I’m excited to find out what intrigues students most when I make my way to their classrooms telling them what I do at Doodle the News. As I visit different schools, I plan to give a brief but detailed presentation on what I’m doing and what I want to do to help them. This will provide students a background of Doodle the News, showing them they would be helping a small organization in a big way. 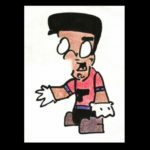 Additionally, I plan to put more power into the hands of my young media makers on the rise. Esther Wojcicki, founder of the Journalistic Learning Institute, gave me some terrific advice that I plan to implement in my media literacy workshop strategy. She explained the value of giving my target audience the keys to the wheel, setting up conducive activities that inspires them to take action themselves. I would love to develop an media & education program formed around a student’s curriculum in schools across the world. 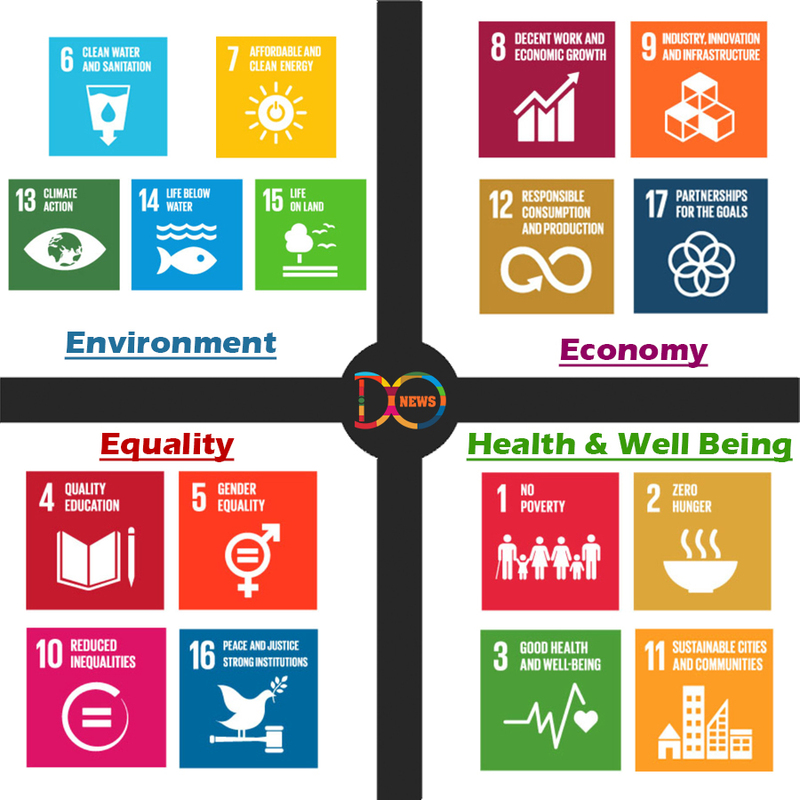 I will ask students to pick one of four sectors they are most interested in: Environment, Economy, Equality, or Health & Well-being. After they select which topic interests them most, they will split into groups to form different media teams, and I will provide further structure depending on the number of students per groups. Students will be tasked to create bite-sized, creative journalism, either through audio, video, writing, or doodled submissions. Depending on their sector, students will choose a recent topic in the news tied to their intrinsic interests. They will research the topic, finding facts and experts who give insight to flesh out their story. Next, they will develop a couple questions to ensure further engagement was met. Once all ingredients are made, students will have the tools to make newdles (news + doodles) for bite-sized consumption! Mixing up the creative process will help students see the various roles they can assume in the professional world one day. If anything, this activity can give exposure to students who might enter colleges/careers in sustainable and social entrepreneurship, multimedia, or journalism (art, broadcast, digital). Eventually, Doodle the News will offer lean customized curriculum building for individual instructors, school districts & organizations, and even parent/guardians. In order to see if Doodle the News is the right fit for a classroom close to your heart, please reach out to idoodlenews@gmail.com on how to get started. With today’s wild political environment, it would be a huge disservice to our younger generation to pretend we can shield them away from dramatic issues that arise in the news. Children have the mental capacity to comprehend facts and information, and bringing global issues to the forefront of their education could ignite a revolution of fact-based young reporters who prioritize legitimacy over fabricated narratives.